Bathtime Bubble fun with Paddy’s Bathroom ! Being a new Mommy I’m not aware of all the amazing brands that are out there one of them being Paddy’s bathroom. Also I didn’t know that Paddy’s Bathroom was from the same company as Ella’s kitchen. 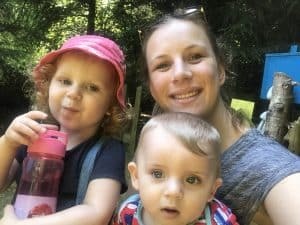 Which from working in a nursery I saw many children have these pouches and meals so I knew It would be of a good quality. The products are in the same type of packaging as Ella’s kitchen product ( so looking back now I should of guessed they were the same company !). This means when trying to get that last bit of bubble bath out of the packaging it is easy meaning your really getting your moneys worth. 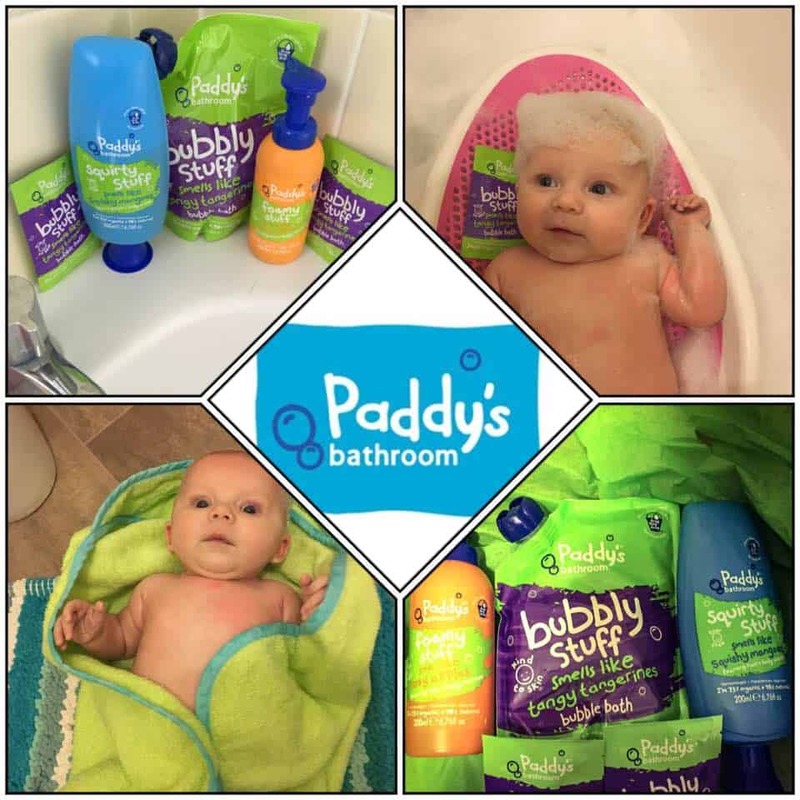 Paddy’s Bathroom products can be purchased from Boots,Ocado,Superdrug and selected Tesco stores and are priced between £4.49 – £5.99. But do remember you can get every last drop out of this packaging and I will defiantly be buying it ! !.